Risk Management: A continuous process for success. 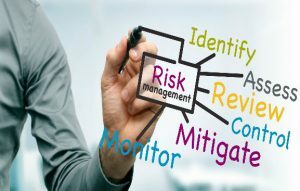 Our Risk Management strategies and platforms involve the continuing process of identifying, analyzing, evaluating and treating loss exposures; as well as the monitoring of risk control and financial resources to mitigate adverse effects of loss. No person is completely immune tot he risks of everyday life. Insurance, when used and applied correctly, can be an essential mechanism to manage risk. Life insurance is the final loving act. Have you ever truly thought of what it can really mean to your family’s future? Please view this powerful explanation provided by one of our many carriers to truly understand the power of life coverage. There is no question life insurance is an important form of protection. Life as well as business can often take sudden and unexpected turns. Obtaining life insurance offers the stability and peace of mind which is so very important. Life insurance can create wealth! Build your legacy by obtaining permanent insurance coverage. Life insurance as it is currently marketed is the most undersold and unappreciated commodity in the market place. What would the loss of your life mean? And the potential earnings of your life, to your family? What is your full human life value? Life insurance is not only used for end of life planning for individuals and families. We understand that insurance should mirror lawsuits in that it should insure full human life value. Life Insurance is a versatile tool for businesses of all sizes, and in many cases may be written off by the company as bonus compensation. Permanent insurance offers a business owner access to cash value to help the business weather uncertain economic challenges. It can function as a valuable benefit to attract and retain top talent; functions not only as protection of the organization and owners but can be used as a pension alternative, providing a tax free revenue stream for retirement. Life Insurance…quite simply the single biggest benefit in the US Tax Code. Every business owner in today’s marketplace is seeking an advantage. The greatest advantage lies in the quality of people on your team. Building a great team requires many things, the most significant is the ability to RETAIN them once recruited. This is accomplished when you are able to identify and appropriately reward your KEY employees. Businesses can suffer from a key employee’s death in very specific ways. One is the loss of the person’s management skill and experience. Others may be disruptions with clients, credit difficulties, and increased expenses associated with hiring and training a key person’s replacement. 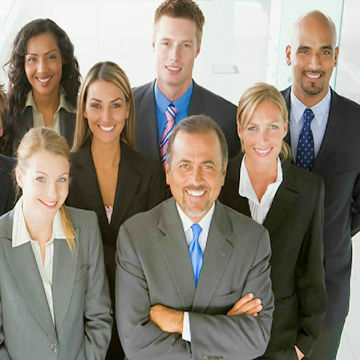 Key Person life insurance covers the life of an employee who is critical to the success and profitability of a business. 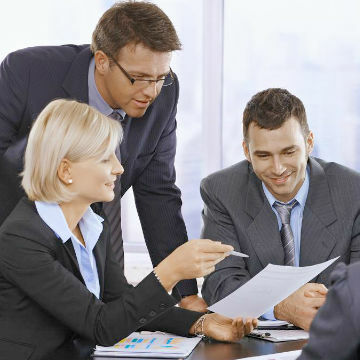 The policy is purchased by the business, which is also the beneficiary. In addition the cash value build-up can act as Deferred Compensation to the worker who stays with the company. Many people have thought their most important assets were their homes, cars and/or businesses. Because of this thinking they have insured them, and often times “over” insured them! However, we know your most important asset is your continuous ability to earn an income. Without it being insured, every other asset is in constant and continual jeopardy. One of the great morale boosters of the 21st century is the advent of group benefits. This includes everything from retirement planning, healthcare, life, disability etc. When employees have a complete benefit package, they are more productive, creative and innovative as comprehensive areas of protection are met. We would love to introduce you and your firm to Wealth Steps™, our benefits and business education platform. 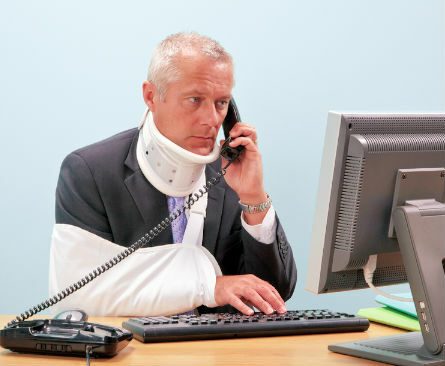 The correct corporate insurance coverage can protect your investment from any number of possible threats such as death, disability, divorce, dis-interest, terminal illness and more. Well placed polices can provide the peace of mind required, allowing you to remain focused on the running of your business. You’ve heard the phrase “don’t leave home without it”. Many businesses have no idea of the degree of exposure they operate in from day-to-day. Start your Risk Management process today! Have you considered coverage for the following? Fill the gaps in your planning. Get a review of your coverage.